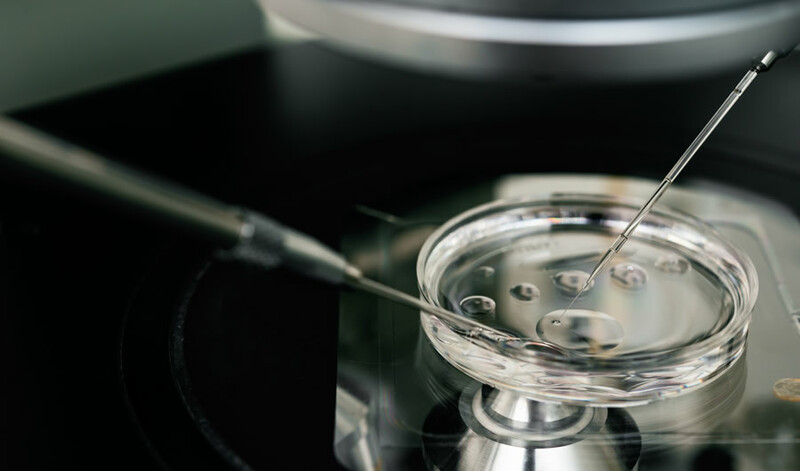 In Vitro Fertilization(IVF) as the name implies, is a process wherein the egg and sperm are fertilized outside the woman’s body, in a culture dish under controlled laboratory conditions. 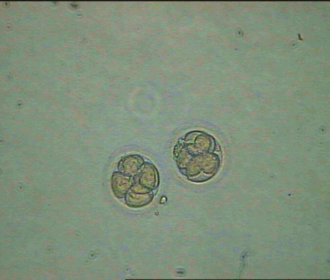 After 2-5 days of incubation in especially gassed incubators, the resulting embryo (2 cells – blastocyst) is transferred into the uterine cavity with the hope to implant and grow into a healthy baby. 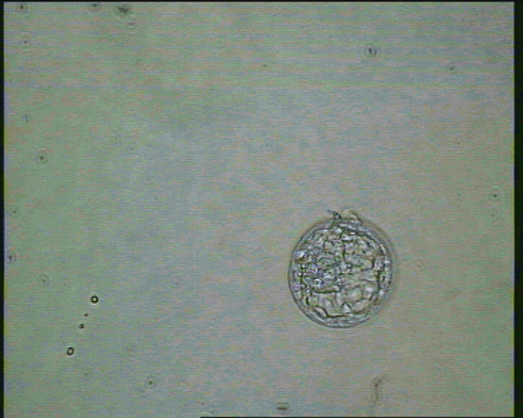 As stated earlier we use our own media for IVF. 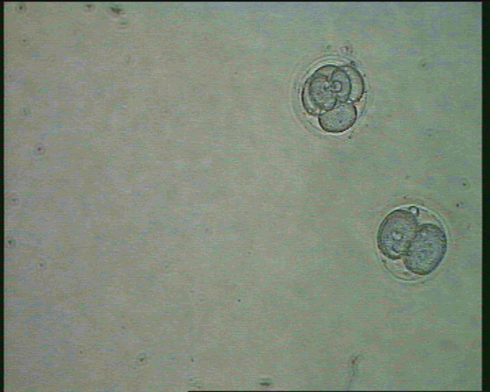 In those cases which are indicated for blastocyst transfer or sequential transfer, we use commercial media as an additional supplement. 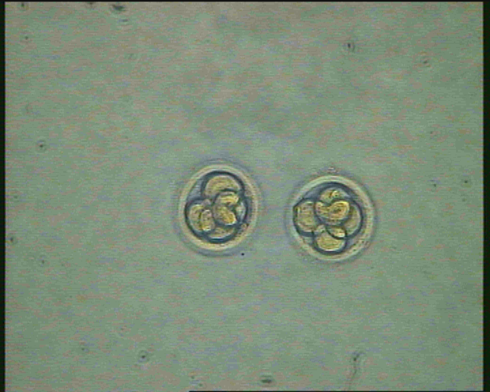 The indications for this procedure have already been cited previously. 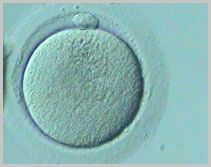 We make sure the couple attends a counseling class prior to this program in order to understand the basic techniques involved, risks, cost, and outcomes. 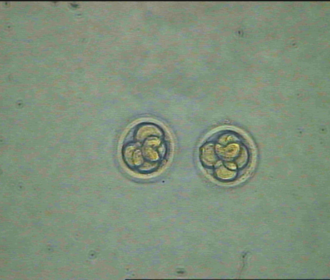 Every patient’s treatment and stimulation protocol is individualized since the problems vary from couple to couple. 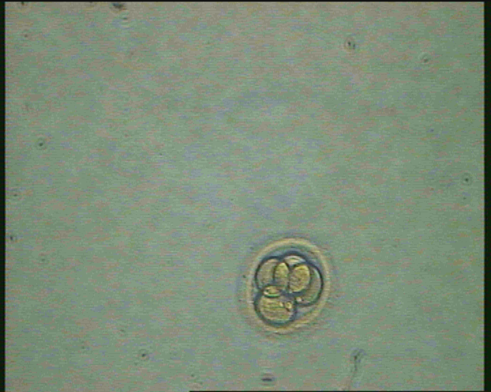 Kindly look up our success rates to know the monthly variation of results. Once the female partner has been adequately prepared (down-regulation of endogenous hormones and stimulated to produce multiple follicles), she is taken up for oocyte (egg) pick up under short-acting anesthesia. 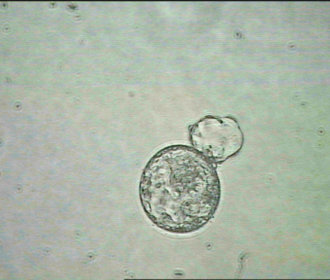 If there is no risk of hyperstimulation wherein an ovarian enlargement is evident and greater numbers of oocytes are aspirated, the patient can go home the same evening. 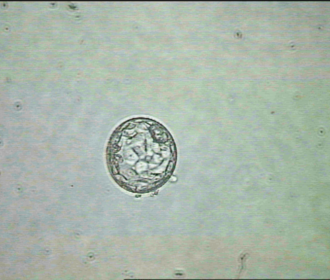 On the same day as the oocyte pick up the husband’s sperms are collected and after preincubation for 2-3 hours, the oocytes are inseminated with pre-prepared sperms of the husband. 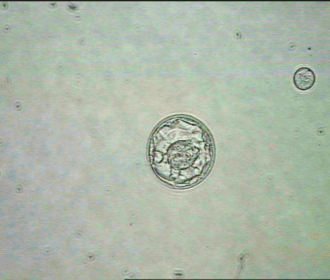 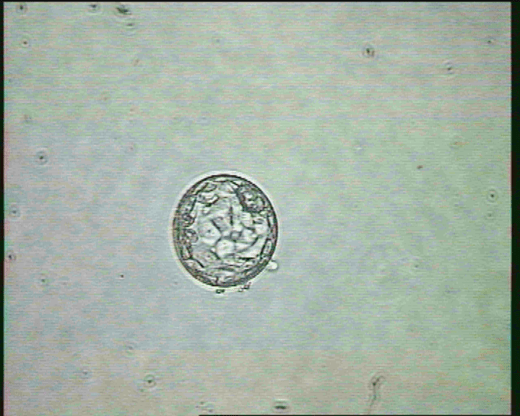 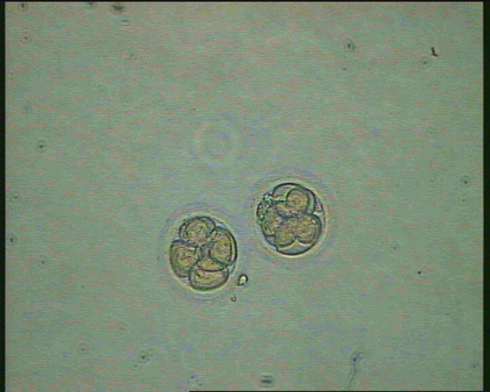 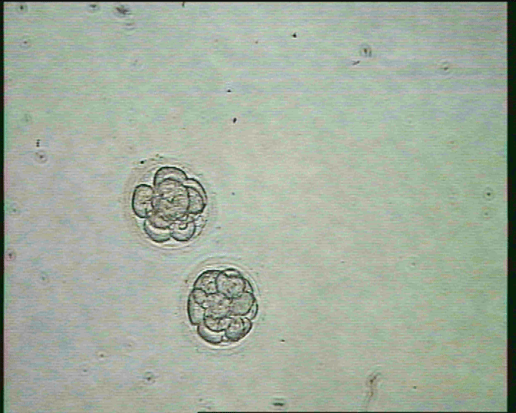 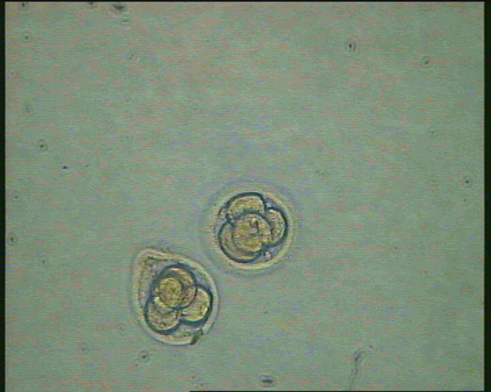 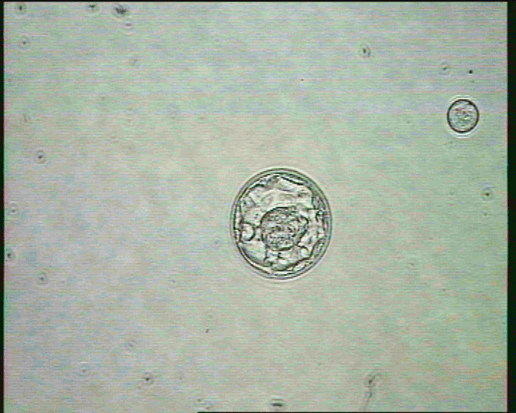 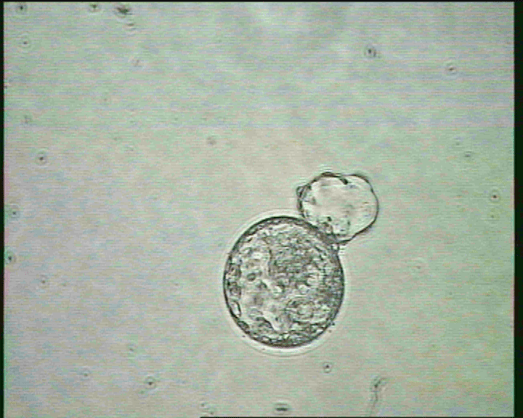 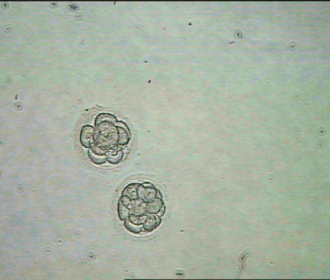 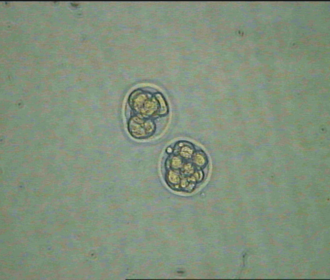 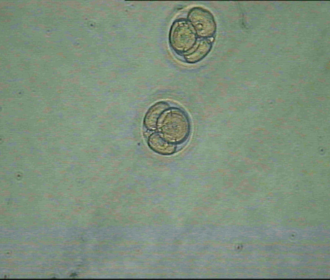 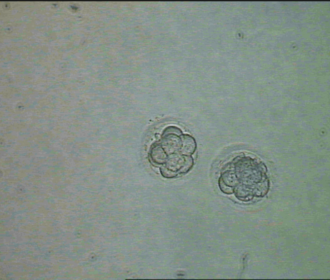 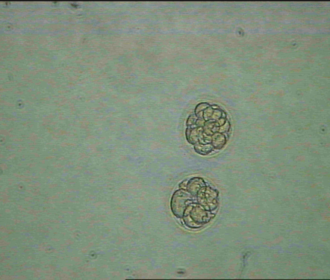 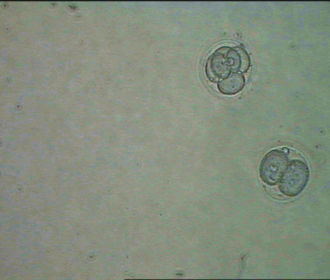 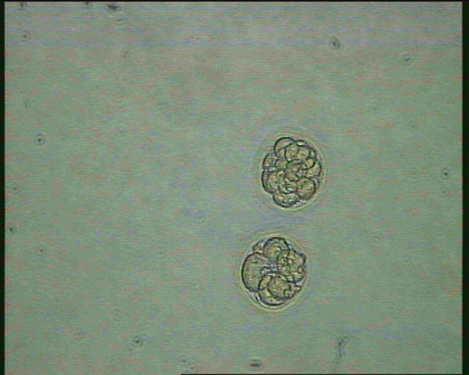 The inseminated oocytes are observed 16-18 hours later for the evidence of fertilization. 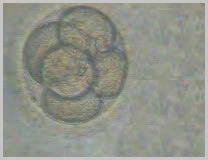 We normally transfer the embryos on day 2, since our results are consistent but in those cases that are indicated, we do day 3 to day 5 transfers.